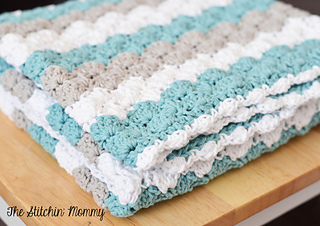 This adorable baby blanket is the perfect gift for a new mom. 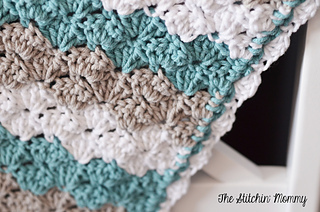 The pattern includes a link to a photo tutorial. 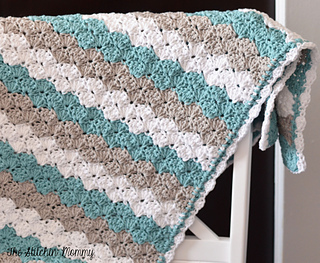 This pattern is available for FREE on my blog or purchase the ad-free PDF as a digital download above.